The Hannah King Size Bed Frame is a classically timeless piece that is an elegant and stylish choice for any bedroom. 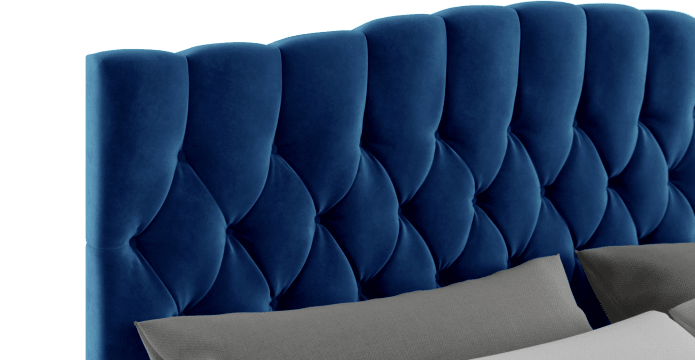 View the full range of the popular Hannah Collection and find your perfect size and style combination. 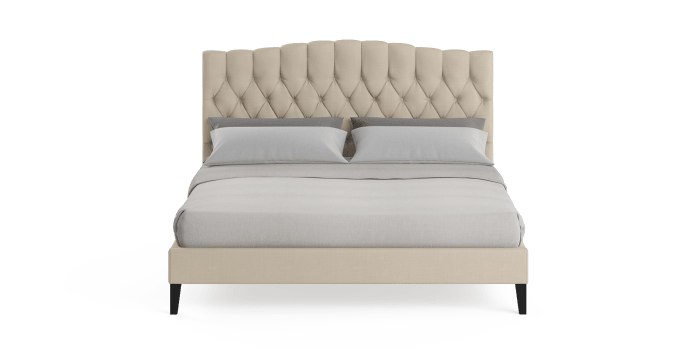 With a beautiful sweeping silhouette, the bed head of the Hannah is defined by intricate diamond tufted detailing that adds that extra element of designer appeal. 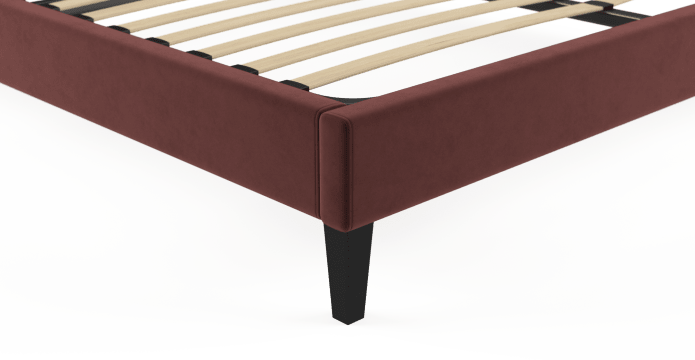 Choosing your perfect bed has been made easy with a stunning range of colours and fabrics on offer for the Hannah Bed Frame. Everything from luxurious red velvet to classic cream shades are available. The frame of the Hannah is slim but strong, crafted from a combination of Miscellaneous Hardwood. 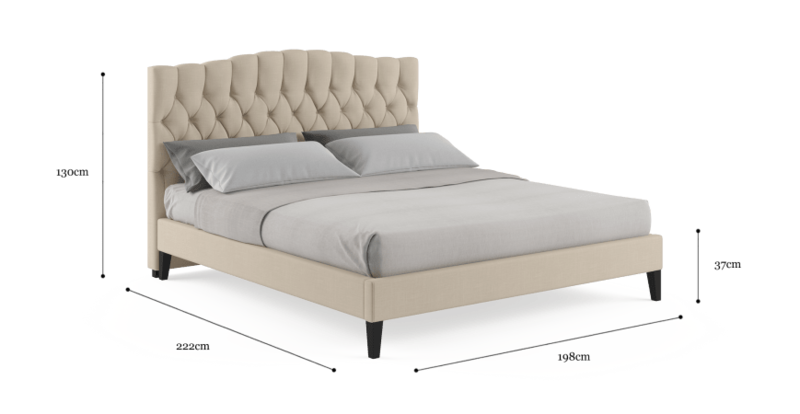 The black legs are tapered from solid Birch with extra available for added support. See, touch and feel our fabrics used on our Hannah King Slim Bed Frame. For Free! Simply select up to 3 fabrics and add them to your cart. Delivery is on us.